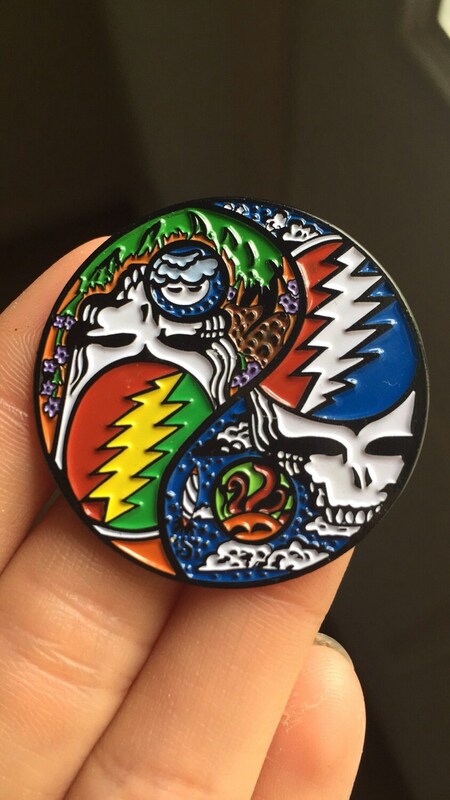 Yin Yang Skull pin. 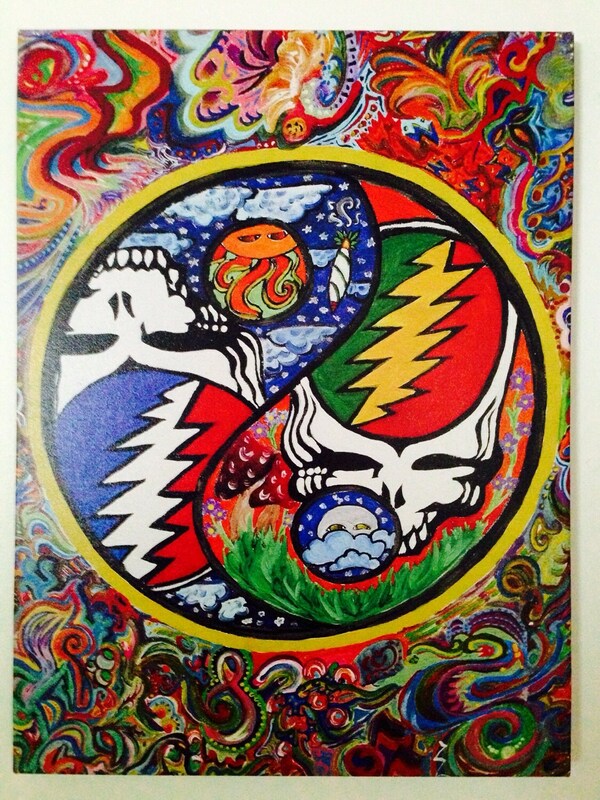 Art by Melanie Bodnar. 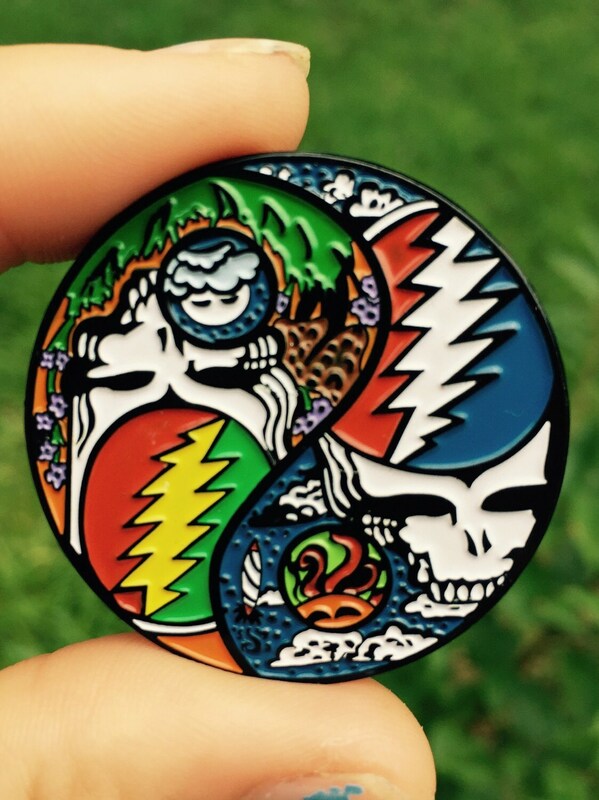 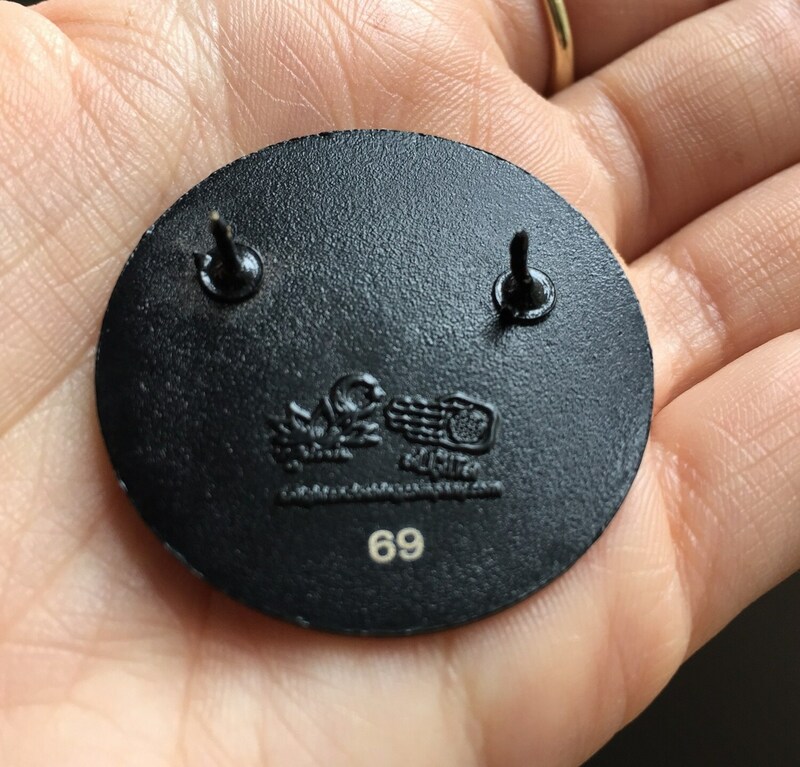 This pin is 1.5 inches, double posted, numbered and stamped with the artist signature.